Home Corporate Blog General News AutoDeal Founders Return to Used Car Classifieds. AutoDeal Founders Return to Used Car Classifieds. AUGUST 10, 2016 - After two and a half years of providing services to the Philippine new-car industry, AutoDeal.com.ph, the Philippines' leading online new car lead generation and lead management platform has announced its expansion into the local used car classifieds space. AutoDeal founders, Daniel M. Scott and Christopher L. Franks are no strangers to used car classifieds in the Philippines following the sale of Pinoy Auto Trader to Sulit.com.ph (now OLX.ph) in early 2013. Scott and Franks, together with the founding team of Pinoy Auto Trader, launched AutoDeal in the middle of 2014. 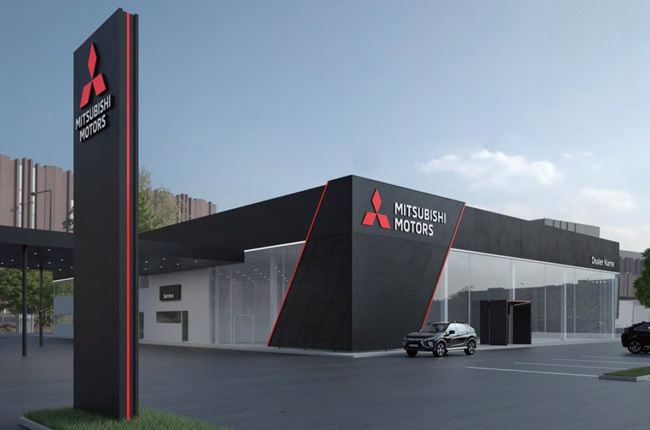 Since then, it has grown traction with several key manufacturers and dealership clients helping to expand their advertising and back-end lead-management solutions to more than 350 new car dealers across the Philippines. 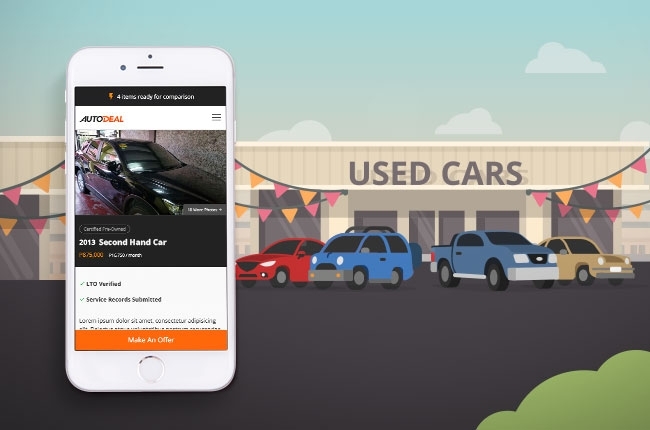 AutoDeal’s expansion into the used-car classifieds segment signifies the company’s aim to close the loop on the vehicle buying cycle in the country. “Incorporating used cars into AutoDeal was the natural next step given our good growth in the new car industry over the last two years. Everything was built to create great synergy between our used-car offerings and existing new car business. 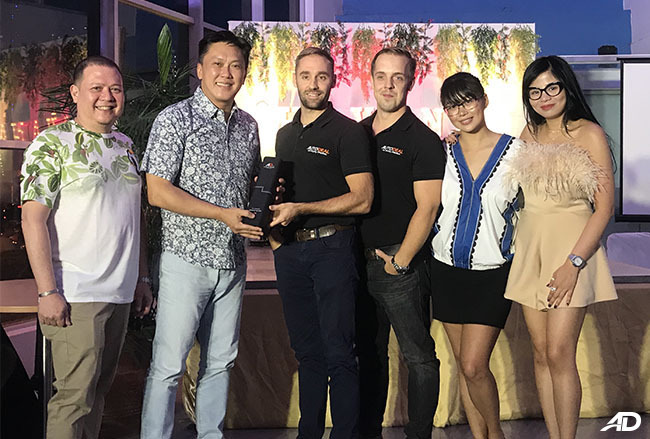 This way AutoDeal will not only add the benefit of enabling Filipinos to buy and sell pre-owned cars but also help extend value to our existing network of partners in the new car industry,” stated Scott. AutoDeal’s used car classifieds offer several features that are a first-of-their kind for automotive marketplaces in the Philippines. Some of the most notable service advancements include a price-drop alert that keeps buyers notified on vehicle price changes. To help auto-populate listings, there's also a detailed used-car database that contains all the technical specifications of every vehicle sold in the Philippines for the last 10 years. Then, easy-to-navigate interfaces create a clear distinction between Certified Pre-Owned, Repossessed, and Standard second hand vehicles. AutoDeal’s used car offerings have been tailored to fit the ever expanding requirements of the Philippine automotive industry that surpassed its milestone of 300,000 new car sales in 2015. 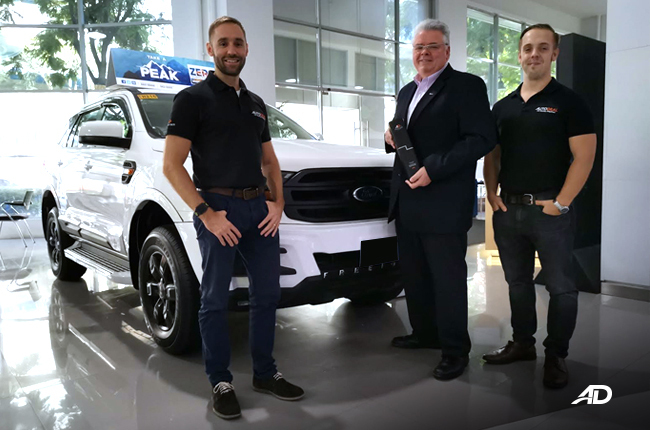 Through leveraging it’s current platform strength in the Philippines, AutoDeal aims to extend its position as market leaders in both new and used cars through a combination of front-end advertising features, detailed dealer management and marketing tools and it’s analytics platform for OEM’s. As a new car-platform alone, AutoDeal attracts more than 1.2 million monthly visits online and has developed partnerships at both the manufacturer and dealership levels. We’ve created an ecosystem that has been incredibly successful in guiding buyers through the sales cycle. “AutoDeal has always been more than just basic buy and sell website. We’ve created an ecosystem that has been incredibly successful in guiding buyers through the sales cycle. The technology that we already have in place for new cars is going to really complement our offerings in used car,” added Scott. Pinoy Auto Trader was acquired in 2013 by Sulit.com.ph (now OLX.ph) as a means to bolster its automotive segment but was abruptly shut down due to undisclosed reasons in early 2014.